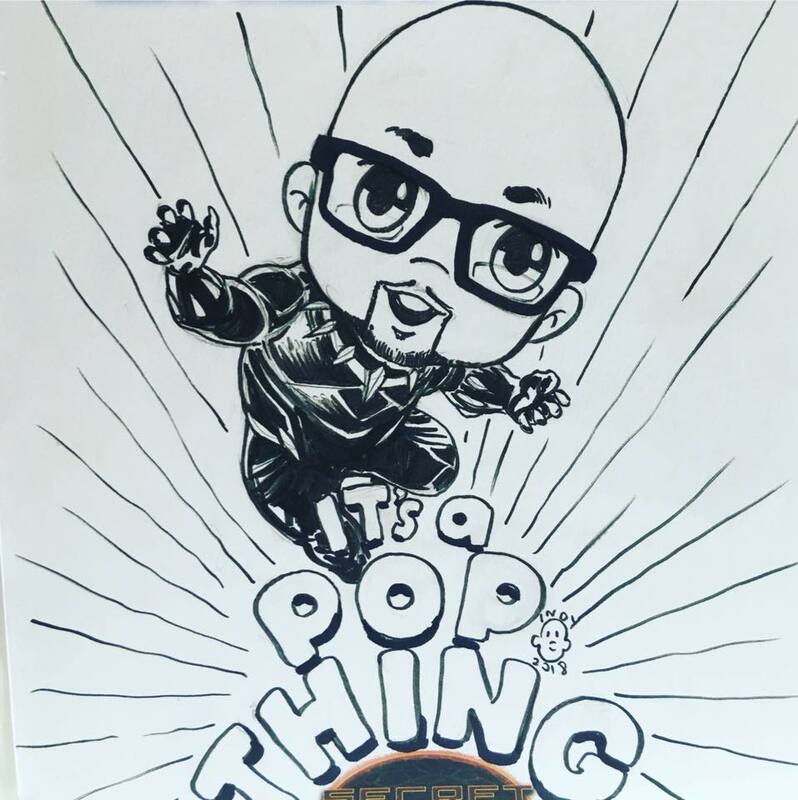 It's A Pop Thing: Unboxing Target's Red Chrome Iron Man and Venom Funko Pops!! Unboxing Target's Red Chrome Iron Man and Venom Funko Pops! !